In appreciation of the massive support for his recent collab with Harrys & Fly, our good friend Shwann smashed out a free VIP Hard Mix, that features a tough-as-nails drop with a hands-in-the-air breakdown. 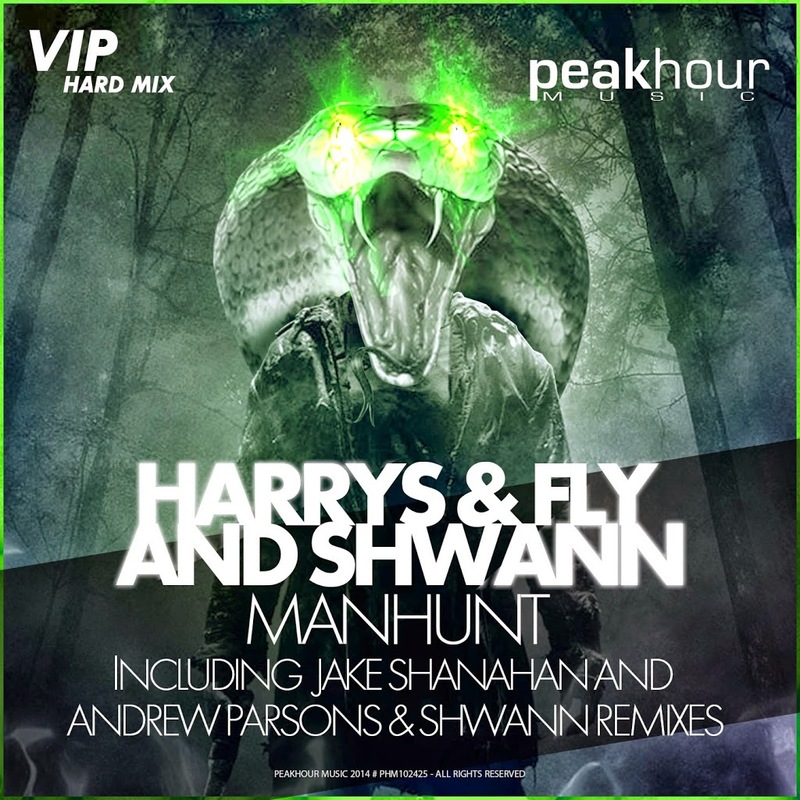 Both the original and remixes of “Manhunt” are available now on Beatport via Peakhour Music. Have fun!